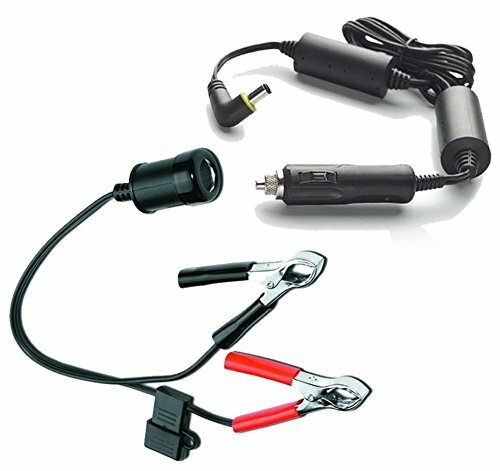 If you connect it to 12v battery directly, you will need this one. With/without Humidifier. This is only for Philips Respironics Dreamstation CPAP machines.